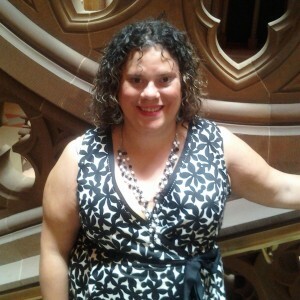 Due to Jennifer’s experiences in being homeless and severely discriminated against by many agencies, she became a national advocate and activist in the transgender community. She is currently raising funds to publish a magazine entitled Everything Transgender in NYC, The News by NYC Transgender People for ALL Transgender People. She has also started ETNYC, an organization devoted to advocacy within the Trans community. Recently Jennifer was selected as one of 74 Transgender people from around the US to attend an intense narrative training by the New Organizing Institute and given a scholarship to their Boots Rout Camp. She was also sent to the Justices Works trainings in Albany, NY.